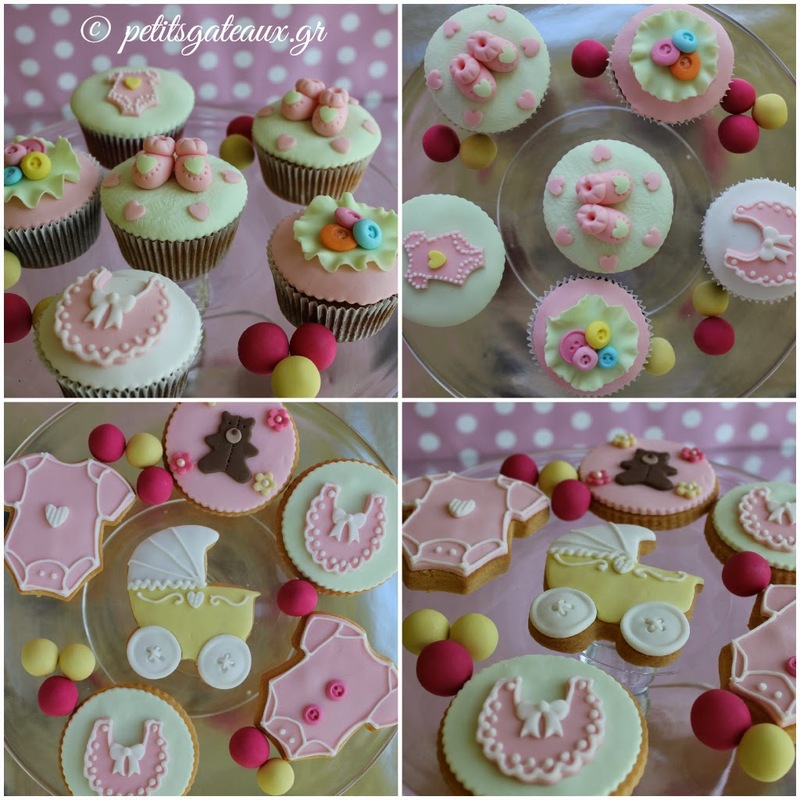 Petits Gâteaux: Baby shower party! 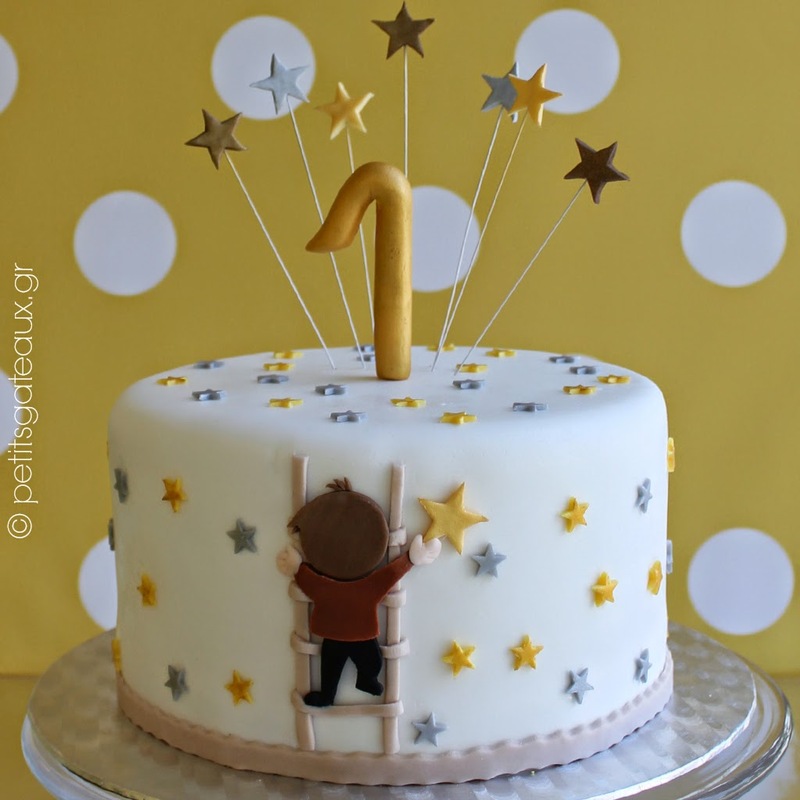 Cupcakes και cookies για το ερχομό ενός μωρού! Baby shower cupcakes and cookies!